Indulge with these creamy, chewy Cannabis-infused caramels. 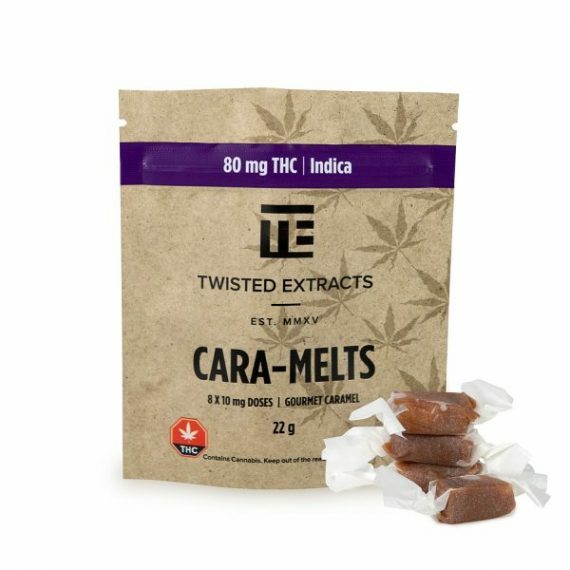 Each bag of Indica Cara-melts contains eight 10 mg THC caramels made with Cannabis extract ideal for helping you get through the day with an extra boost of energy! 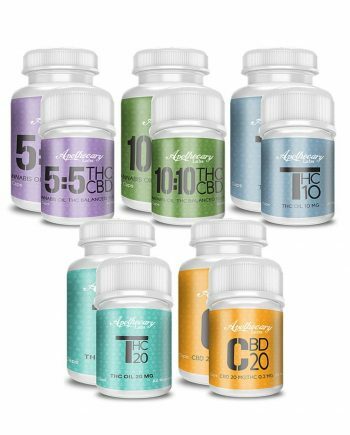 Edibles are a great way to consume Cannabis in a convenient, consistent and discrete way. Indulge with these creamy, chewy Cannabis-infused caramels. 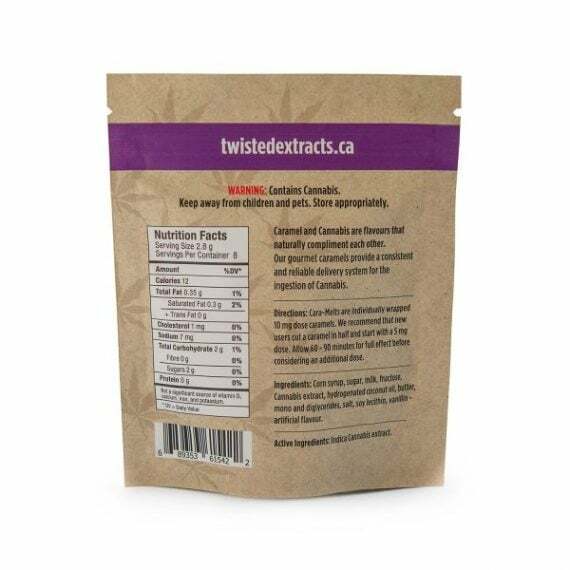 Each bag of Indica Cara-melts contains eight 10 mg THC caramels made with an Indica Cannabis extract ideal for helping you get through the day with an extra boost! 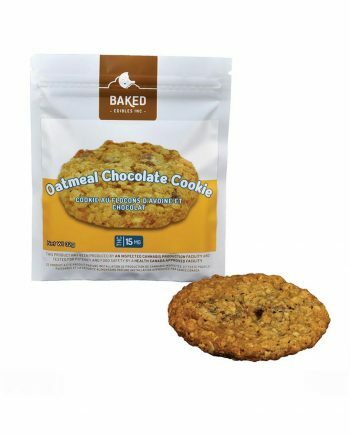 Edibles are a great way to consume Cannabis in a convenient, consistent and discrete way. 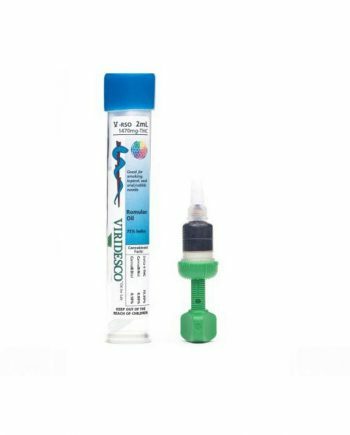 Cannabis Extract: Extracted from an Indica dominant Cannabis strain.